Join the Coastal Carolina Mustang Club for the Grand Daddy of all MCA events, the MCA National, held this year on the Grand Strand of Myrtle Beach, SC on September 30 – October 2, 2016. 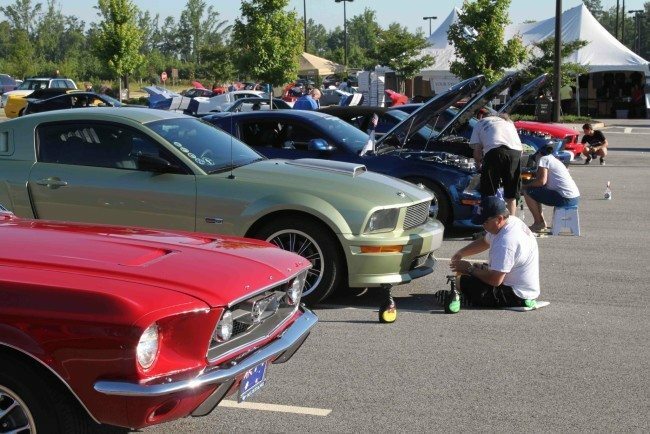 Many of the finest Mustangs of all generations will be on display, and MCA members from all over the country are expected to attend. The miles of clean sand beaches are just the beginning – with a vibrant culinary scene and plenty of shopping and attractions all within a few short minutes drive. If golf is on your radar, the choices are nearly endless in Myrtle Beach, with over 100 championship courses in the area. 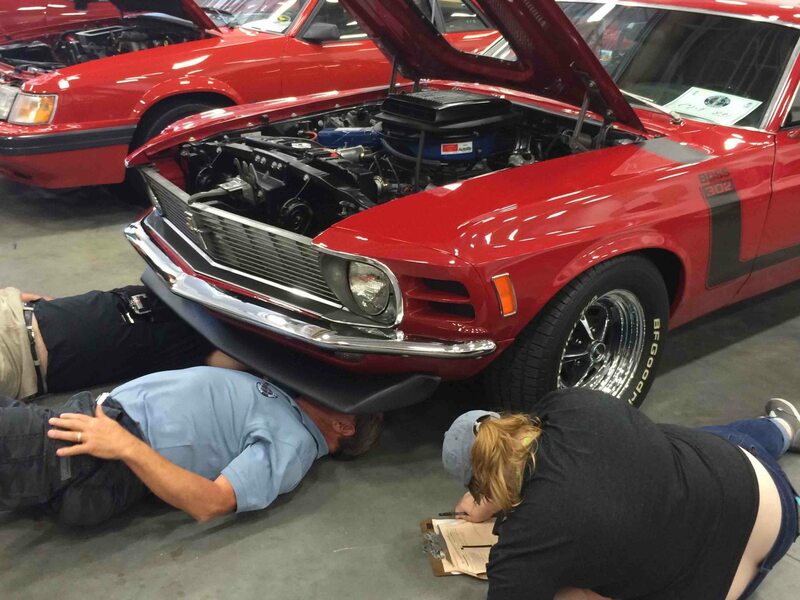 Of course, there will be the very best MCA Judging Teams on hand to evaluate all the fine Mustangs on hand, from stellar originals from the 60’s to fully restored cars and even modern classics. Visit www.mustangs.com for full details.